The goal is to enroll 200 women per month and gather samples of blood, urine, breast milk, and amniotic fluids from the mothers as well as urine, saliva, and cord blood from the newborn infants. Dr. Suresh Boppana and Dr. Karen Fowler, professors in the UAB Department of Pediatrics, are co-investigators in this effort to improve our understanding of the Zika virus's effects on reproductive health and the developing fetus. Zika is a virus that is spread by certain species of mosquitoes. One of these species also carries dengue and yellow fever. Usually those with the virus show no symptoms, though they sometimes are afflicted with a fever and rash. The main danger stems from the fact that the virus can be passed from a pregnant woman to her fetus. 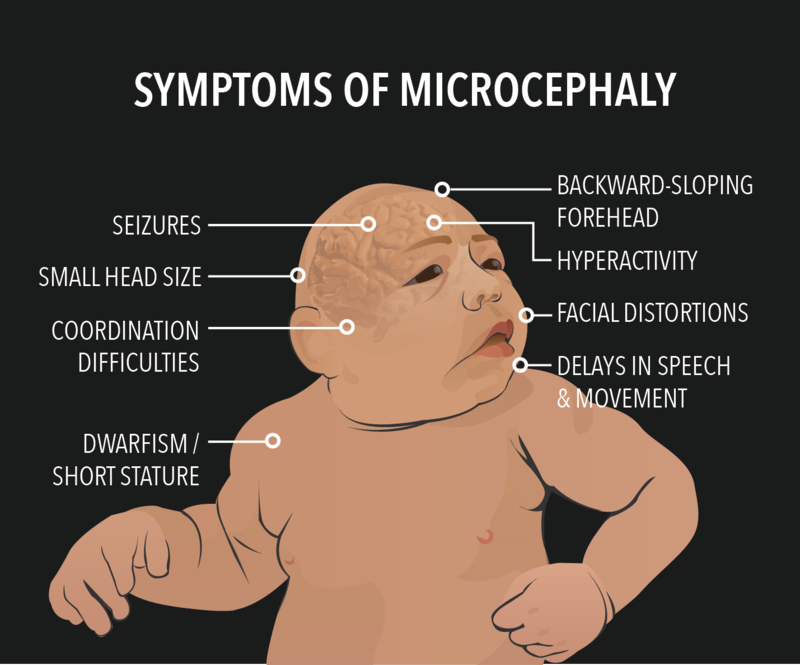 This can lead to a serious birth defect known as microcephaly, which means “small head”. It can also cause other defects in the eyes and brain and cause hearing and impaired growth. Is it in the United States? Officials from the National Institute of Health (NIH) say that there are two potential Zika vaccines in development; however, they will not be widely available for several years. Aren’t the Olympics being held in South America? Yes, Rio is one of the areas affected by Zika, and while the Brazilian government assures the public that everything possible is being done to minimize the danger, the International Olympic Committee is advising pregnant spectators and participants not to attend. It is important to note also that the disease can be sexually transmitted, so a man traveling to an affected area could infect his partner and, in turn, his unborn baby. Studies such as the one to better understand Zika is just one of many research projects at the University of Alabama at Birmingham's School of Medicine, where basic science research is considered critical to their mission to improve health. The School of Medicine has more than 950 residents and 1,400 full-time faculty members in 26 academic departments. 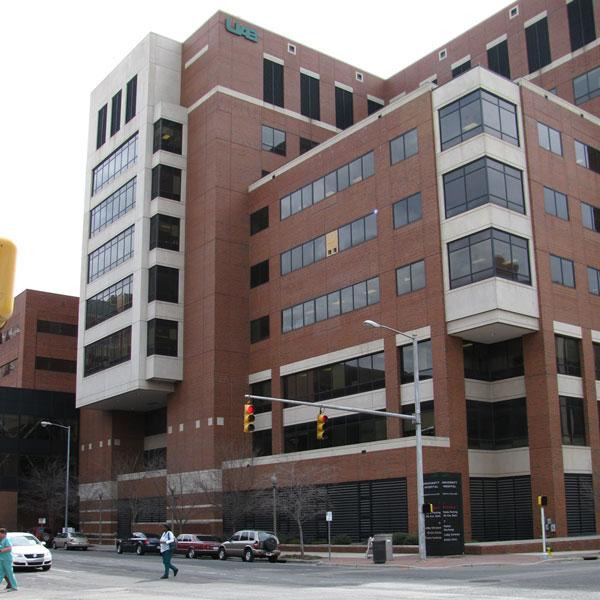 UAB is the home of The Kirklin Clinic and University Hospital, one of the largest academic hospitals in the country. 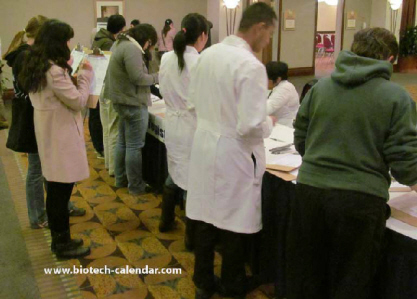 On Wednesday, November 9th 216 Biotechnology Calendar Inc. will host the 17th Annual Bioresearch Product Faire™ at the University of Alabama. This gives researchers the opportunity to meet face to face with laboratory suppliers and learn about the latest innovations in research equipment. Laboratory suppliers wishing to demonstrate their products to the science professionals on campus at this event should call (530) 272-6675, or visit the link below.